The English Country House takes a look at the architecture and interiors of sixty-two stunning houses in a range of architectural styles spanning seven centuries—from the medieval Stokesay Castle to the newly built, Lutyens-inspired Corfe Farm—brought to life through the world-renowned photography library of Country Life. More than four hundred color and black and white illustrations provide an insight into the architecture, decoration, gardens, and landscape settings of these houses, which are set into their architectural and historical context by the accompanying text and extended captions. 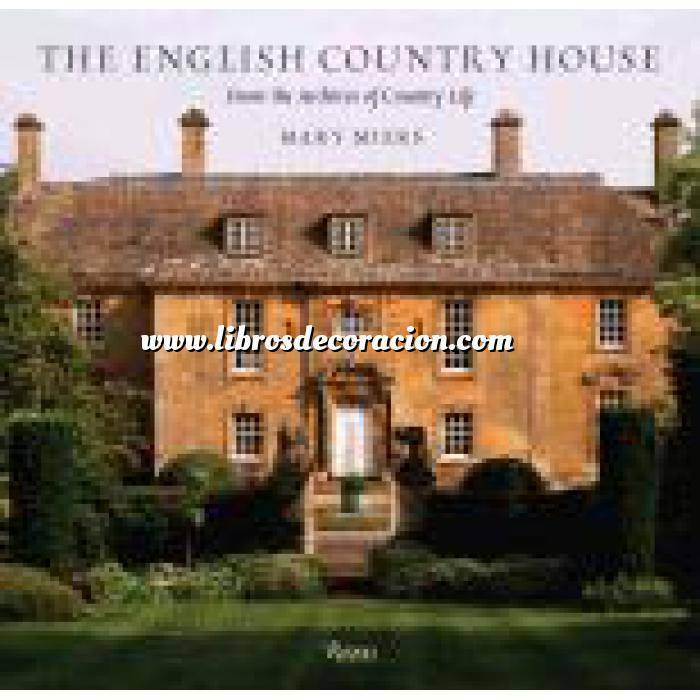 The book provides an entrée into the houses to which Country Life has had privileged access over the years, many of which are still private homes, often occupied by descendants of the families that built them. Punctuating the book at intervals in the form of booklets on rich, uncoated paper are six essays by leading British architectural historians that set the English country house into its social context and chart the changing tastes in decorating and collecting, the development of ancillary buildings, gardens and landscapes, and finally, its influence in the United States.